40 bloggers (including myself) joined in for the November T-SQL Tuesday blog party. Whether you are a New Speaker, Novice Speaker, or Experienced Speaker, I’m sure you will find some great tips and trick for your next presentation. 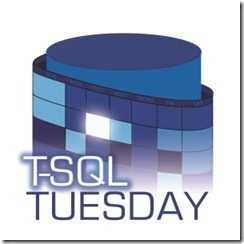 Be the first to comment on "T-SQL Tuesday Round-up"